Watch who is online and who is offline and for how long. See screenshots of worker activities on project management tasks. Know at a glance how much your projects are costing you. Track workers time on tasks to confirm timely project activities. 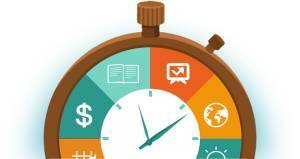 Pay accurately only for work performed – not for idle time! AY-YES! a software-as-a-service platform is a cloud-based business services software. The platform is used by business owners worldwide to manage business operations more efficiently. The platform helps to increase productivity. Hire and manage a high performing workforce. Project management software helps align tasks to workers, track time by project and stay on budget. Manage, monitor and lead your remote employees & freelancers with remote employee time tracking software as a service platform. 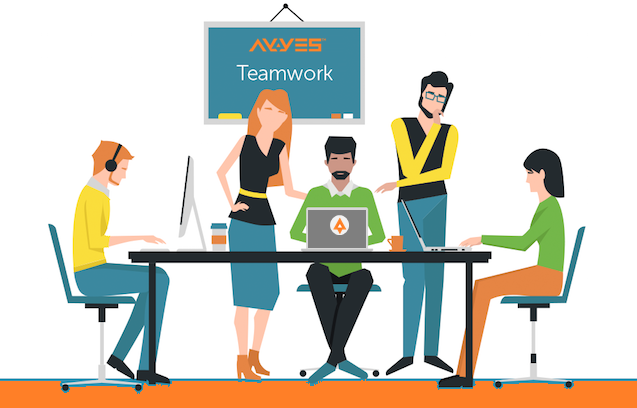 You and your team have complete control over business operations management, from total project management, task management, time management, productivity management, invoice management and payment processing services. Remote time tracking software with a screenshot capture technology greatly enhances your insight into your business operations. WHY MONITORING SOFTWARE INCREASES BUSINESS PROFITS? Want to make sure your remote team is actually getting work done? Virtual team & remote teams average 28% more productivity! Time Tracker Software designed to track employee time spent on projects. Track time on tasked aligned with projects. Assign new tasks and ensure your labor is working on the right tasks and managing time effectively. Time Tracker is great for remote team activities tracking. Do you have freelancers, contractors, consultants working remotely? Time Tracker can monitor actual time worked on project activities and tasks. Time Tracker is an accurate time tracking software that allows business owners to pay workforce based on time worked, vs ideal time. Audit and check screenshots of activities. Easy Check-In / Check-Out: Employees & freelancers can quickly and easily check-in when they are working on your project tasks. This gives you insight into their daily activities without having to ask for status reports or wondering what they are doing. Track individual project based times and activities for reporting and billing along with screenshots. Business owners and management need to know if the workforce staying on task. Now with screenshot capture monitoring for Windows, Unix, and Linux, it easy to monitor employee, freelancer, and contractor activities. If your team is working locally or remotely, Time Tracker software has screen capture technology built in to randomly or based on your requirements capture screenshots as your team works. Screenshots are great for monitoring remote employees, letting you know who is and isn’t staying on task. 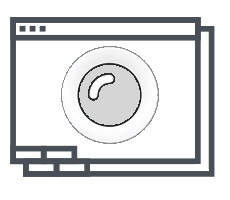 Screenshots of employee monitors can be taken at whatever time interval you specify and can be turned on or off for each person in your company. Screenshots are only taken when team members indicate that they’re working and are never taken during breaks, so privacy is not a concern. They can also be deleted by team members if they realize that they were accidentally conducting non-work-related activities, which helps to maintain their privacy. Monitor individual worker productivity by the worker, by projects and by tasks. Improve insight and productivity of the entire organization. Visually see how each team member is performing based on the rate of work calculations designed to help you retain the best performers. As each screenshot captured with the time interval, you can assess individual performance results. Performance monitoring is a great tool for self-monitoring for your workforce. Using these tools, you can expect to see your organizations improve productivity and workforce delivery quality improve dramatically. Time Tracker, Screenshot Capture, Project Task Manager all work together to help your organization improve speed, agility, and quality of delivery for your customers. Demand results from your workers by monitoring productivity, improve cost labor efficiencies and hire skilled labor that can consistently deliver superior results for your business. Reduce worker idle time by monitoring screenshots. 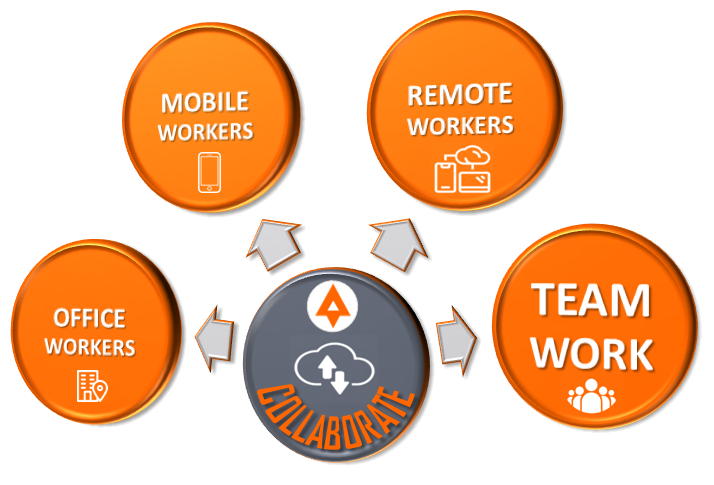 Team collaboration software helps businesses work with local and virtual teams. AY-YES! the platform is designed to manage a dynamic work-force, work with employees, contractors, freelancers, temporary workers, consultants, & vendors. Manage, monitor, control, see, communicate, engage, pay, get paid, hire, promote, organize, measure and grow your entire business using a single platform. Our mission is to help you simplify and manage your world giving you control & visibility over your entire business operations & management. AY-YES! a single platform-as-a-service-software that allows you to monitor, manage and grow your business. One solutions platform to confirm work activities, assign tasks, complete projects and hire workforce on-demand. Connect, manage & monitor with team members online. Productivity management tools to check on login and work activities daily, weekly, monthly, annually. Manage projects and tasks. See what tasks are completed, pending and being worked on in real-time. Confirm and manage team members on task activities vs. off task idle time activities. Screenshots help you visually audit work tasks, application your team uses to complete tasks. Pay for performance and actual time spent on project tasks. Project-based costing helps you manage labor rates and customer rates. Hire labor on demand – short-term, long-term or project based. Intuit QuickBooks Integration with AY-YES! AY-YES! is integrated with Intuit QuickBooks for your payroll, customer invoices, and vendor payments. The just-in-time hiring of workers (employees, freelancers, contractors, consultants, vendors, labor), and the integration with QuickBooks automates business processes. Additionally, with more insight into project task management and labor activities using AY-YES! automate time tracking with screenshots helps you to increase operational efficiencies while reducing costs. Job Seekers – Apply! FREE!